This workshop is for L&D nurses, midwives, obstetricians, family medicine doctors, and doulas who work with birthing families during the intrapartum period. Learn how to encourage and support laboring parents having easier labors by using the Spinning Babies approach. 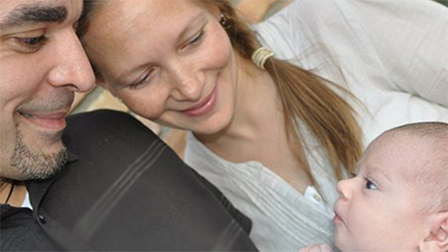 Lorenza Holt has a masters in public health with a concentration in maternal and child health. She is a Spinning Babies® Approved Trainer and approved birth doula trainer with DONA International. 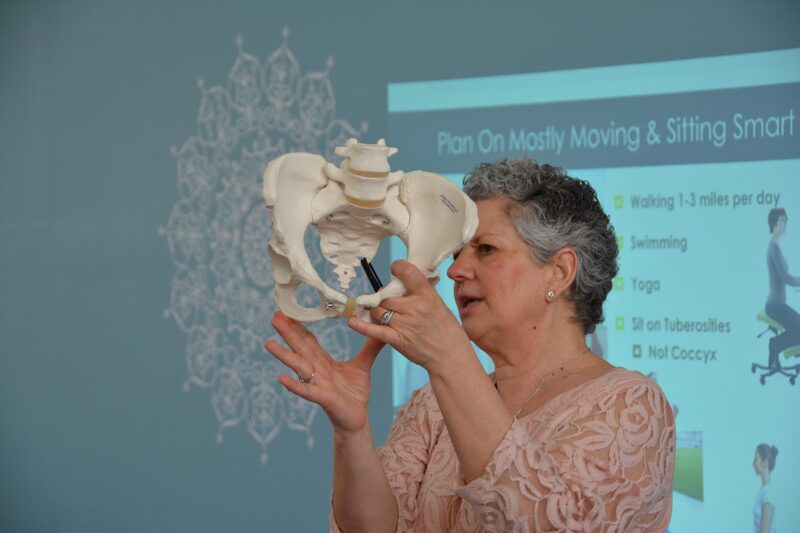 She comes to this workshop with more than 20 years of experience as a childbirth educator, birth doula, and trainer in a variety of women’s health topics. Closest Parking to Peterson Hall: Rappahannock Parking Deck. (Please use Google maps to navigate to the parking deck or use the campus map above). Kindly allow yourself plenty of time to navigate the college campus, as well as the parking deck, noting that it is a 5-7 min walk from the parking deck to Peterson Hall. Registration will be from 8:30 to 9:00 am. Please arrive no later than 8:45 am. A light continental breakfast will be provided. If you have these items, please bring them. ***If you own a massage table, and can bring it, please contact Lorenza at 617-953-3606. We will need extra tables and would greatly appreciate your help. **ACNM and RN CEs will be provided. Please be ready to provide your professional license or certification numbers at the time of workshop. You must have your license number at the time of the workshop!!! **This workshop is also approved by DONA International for continuing education credits.